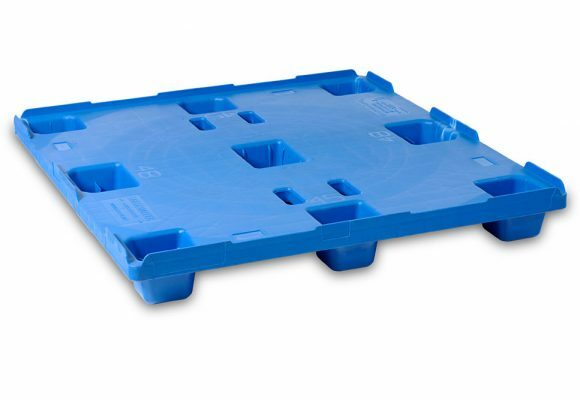 The NF MultiStac top cap is molded from 100% recycling material. 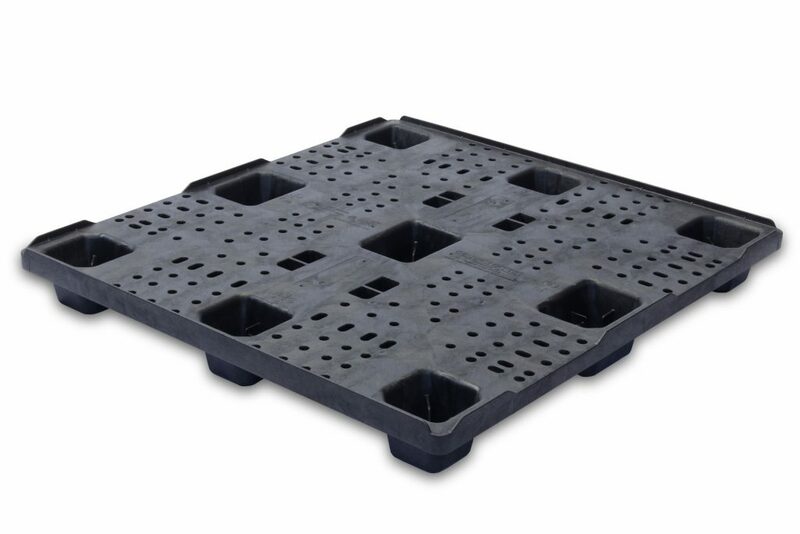 The NF MultiStac is designed to work with palletized bins, bulk boxes, and steel racks. 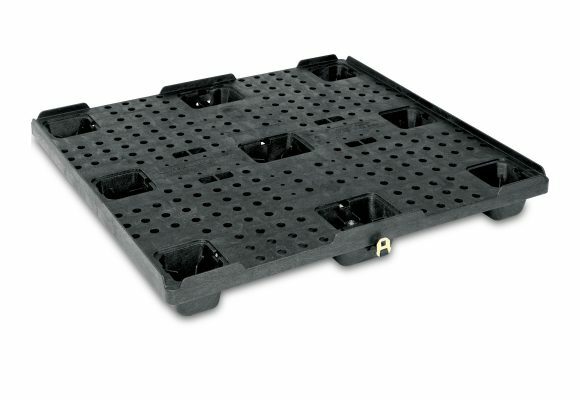 This compatibility allows for mixed loading and storage—allowing for maximum flexibility for staging components. Binding seatbelt buckles are also available. 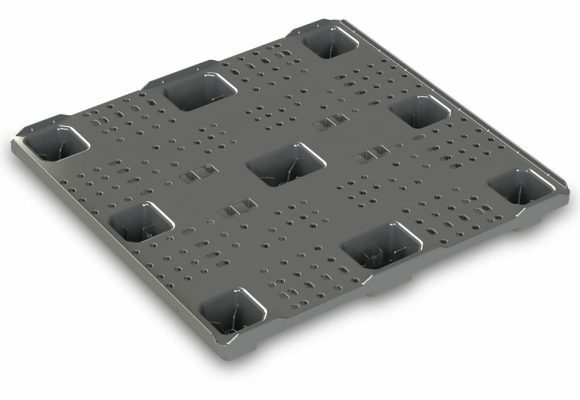 Review table data to determine the available stacking configurations.